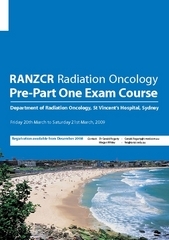 The course will be held here at St Vincent's Clinic, in the Conference Room Level 4 (street level) of the Clinic (348 Victoria Street, Darlinghurst, Sydney). 10:50am Question Planning You will receive a trial paper containing 6 examination questions. 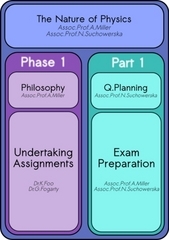 You are to produce a plan for each question which will be executed in 5 minutes. The plan is a very brief summary of your approach to an answer, the major points you wish to use, and a little of your approach to the answer. 11:45am Examination Preparation We will split into 2 groups - the nears and the fars - in relation to whether you are sitting Part 1 now or in 6 months time. 1. Firstly how to make a plan for your upcoming question, taking the scenario that you have run out of time and that is all we have to mark. 2. Secondly we wish to address the question of diagrams as a means to demonstrating your understanding. You may find this time to be confronting since as examiners we are applying a standard to what we see and mark. To provide you all with positive feedback irrespective of your level is inappropriate for professionals seeking an assessment of examination standard. This is a time to stand up against the mark and see how you match up. 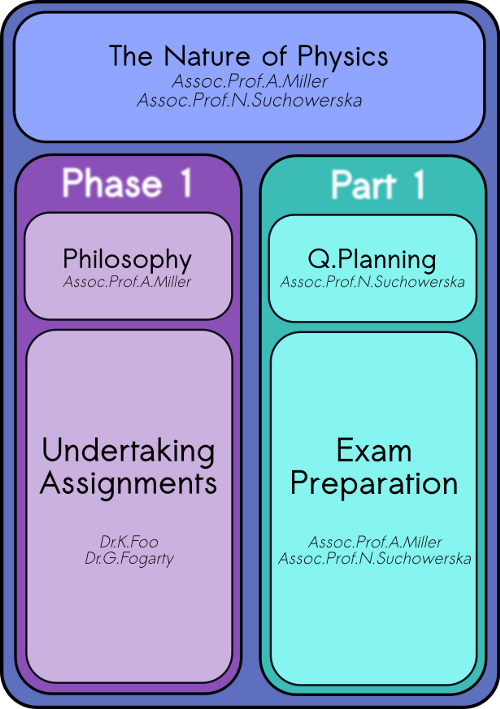 11:45am Undertaking Assignments Dr K. Foo and Dr G Fogarty will approach the issues already raised within the context of the first two introductory assignments, one of which should be well on the way to completion by the time of this course. This meeting was sponsored by Hospira, a global specialty pharmaceutical and medication delivery company. We are grateful that their sponsorship has permitted this educational event to occur.